An amazing album this! I bought it when it was released, back in '81, and have to say I was disappointed in it then. After the wonders of 'The Geese And The Ghost', 'Wise After The Event' and 'Sides', I was not expecting an album so keyboard dominated. I did, however, always enjoy the first and fourth tracks on the album. It was just the two longer pieces that didn't hold my attention - back then! Earlier this year, I spotted this in a second hand shop, and snapped it up for £2.50. The copy I thus obtained is the virgin remaster, and what a bargain it is! I still love the first and fourth tracks, but now also love equally the two middle 'epics'. For those who don't know Ant, they will probably think this an interesting album from some keyboard wizz. For those who do know him, well, it just shows his mastery of more than one instrument. Known, of course, primarily for his 12 string and lead guitar work with Genesis, this may come as a revelation to some. Not much guitar here, (though there is a bit, and mainly electric guitar at that!) but the keyboard work at times is stunning. Take the opener, 'Prelude '84'. it fades in slowly, using the infamous drum machine that was becoming popular at the time, then explodes into a church organ run of almost Bach-like ferocity. This is repeated a few times more throughout the piece, whilst being interspersed with some nice keyboard and guitar melding. A terrific start. 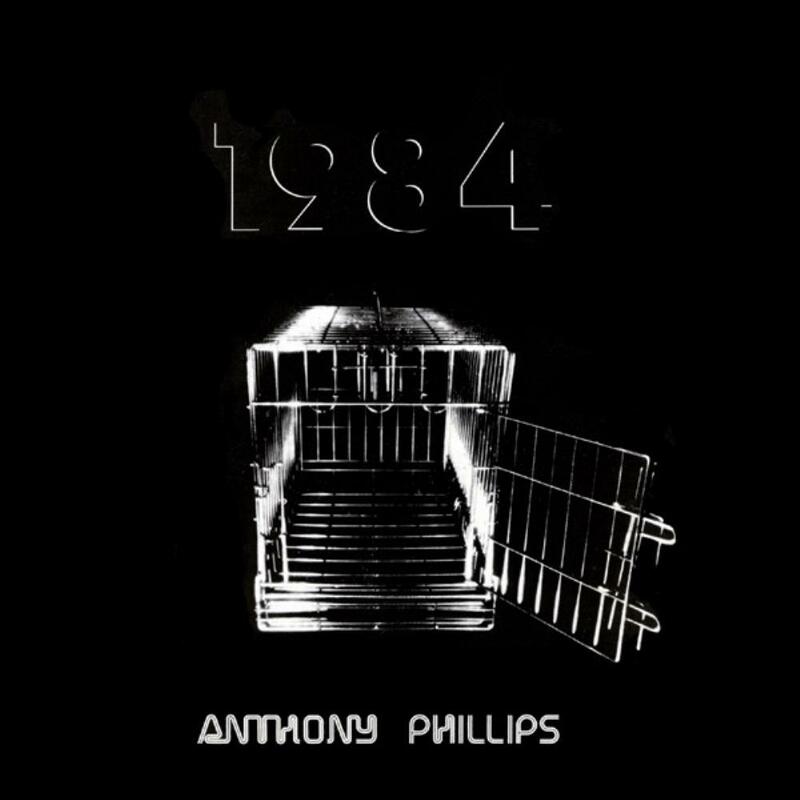 '1984 part 1' follows and is rich in subtle keyboard play, with much percussion balancing the sound, and the odd guitar filling in here and there. There are some very catchy moments in this piece, and you will find yourself anticipating them as you become accustomed to the album. There is a moment when pitch-bend is used twice within a minute, first time upwards, then downwards and this is very effective too. '1984 part 2' follows and is almost as good, but doesn't have quite the diversity of the first part. It does reiterate certain themes, however, and is very effective. Towards the end of this there appears the only example of vocals on the album, though these are directed through what sounds like a voice box, and are only used to repeat the word '1984' a couple of times. Finally, comes the very brief yet stately, almost funereal 'Anthem 1984'. Very pompous and grand, it is simply some lovely string chords played to simulate an orchestra. But it is a wonderful way of ending the album. I would recommend anyone to listen to this through headphones, as there is a lot going on here. Comparisons? Well, Ant is Ant, but the nearest I can think of would be Mike Oldfield, round the time of Crisis and Five Miles Out, though Tubular Bells and even Platinum come to mind at times. I enjoy Oldfield as well, but this is a step up from anything he did, IMO. A very underrated album. If you like keyboard led instrumental albums, that hint at Mike Oldfield at his best, then this is for you. Conversely, if you don't possess any of Ant's other albums, then - this is nothing like his other albums! Be prepared!